Smoking is allowed on the property just not inside the Inn or porch. There is a smoker's post provided to dispose of cigarettes. 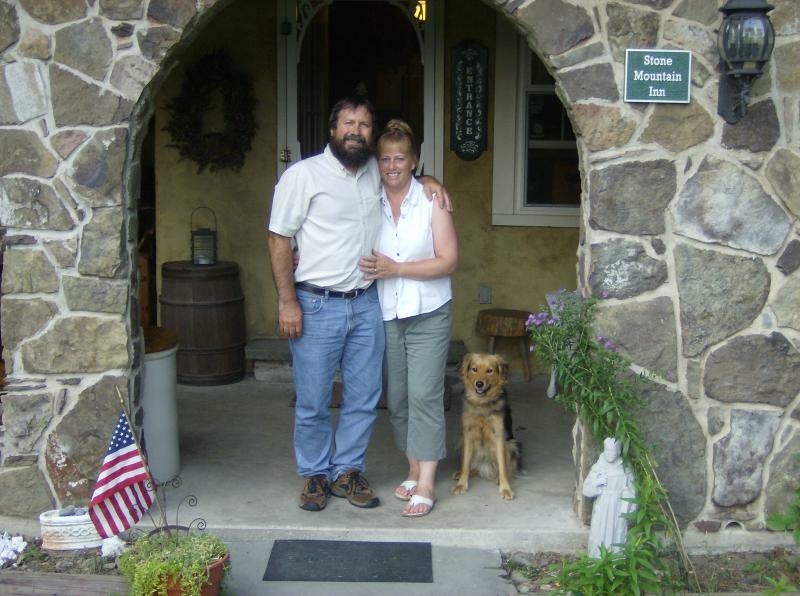 Innkeepers, Bonnie & Ed, live next door above the garage and are available 24/7 for any needs that may arise. They have a vast knowledge of the area and what it has to offer depending on your interests. Thank you for such a kind review and we really enjoyed your group, especially Stoney! The Inn was left in perfect condition. So happy everyone enjoyed their stay and hopefully had a memorable sister weekend getaway. Thank you for your kind review...we love having families staying at the Inn that appreciate and utilize the facility and it sounds like you did. Wishing you many more family moments in your travels! 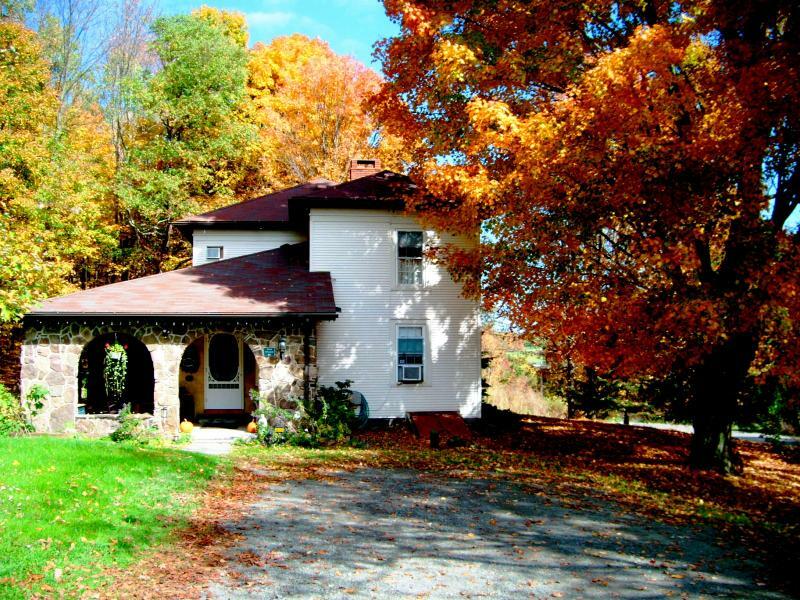 The area is host to a variety of activities to keep visitors entertained including museums, antique & specialty shops, wineries, restaurants, parks, the Susquehanna River and a variety of historical locations. The Inn is located in the mountains and a car is necessary to see the sights. Nearby towns are great for driving to and then parking and walking the quaint historical towns. Wineries are a favorite in the area and cover a vast area in Bradford and surrounding counties. 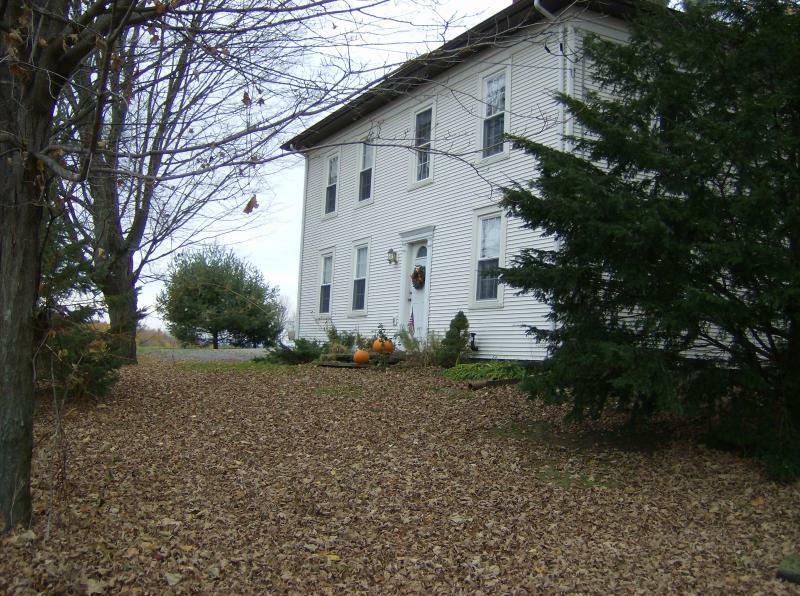 There are many local historical sites as well for visitors to explore.